We make every effort to deliver the best in class products and for that, we follow standardized packaging norms. This is done by using qualitative packaging material followed by stringent checking by the professionals. Ours is the known organization deeply ingrained in the Mumbai(India) and make sure to reach any destination with ease. 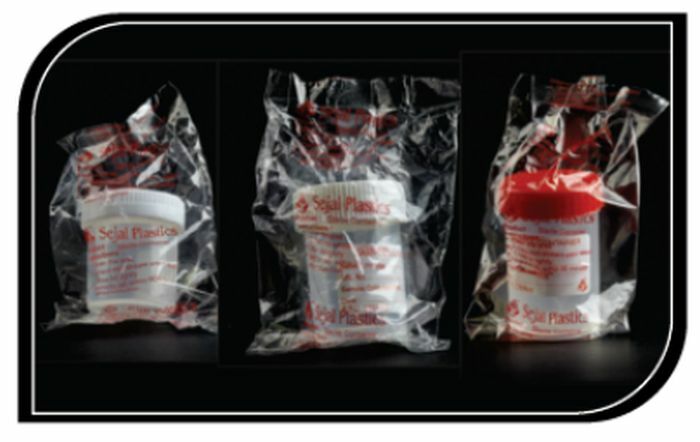 Graduated polypylene containers are transparent, unbreakable and chemically resistant. Sterile containers are individually bagged. 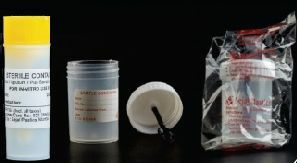 Containers come with identification lables and coded HDPE caps. These containers come with spatula and can be used for stool, sputum and pus. 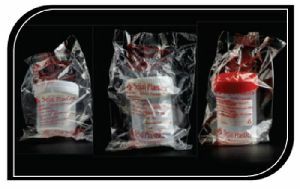 Graduated polypropylene containers are transparent, unbreakable and chemically resistant. Containers come with colour coded HDPE caps. These non sterile containers can be used for routines tests. The cap has built in seal that makes it completely leak proof.